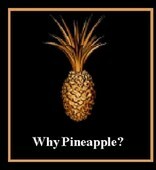 Seller Reports – Pineapple Realty, Inc.
We have many resources to help you during the home selling process. 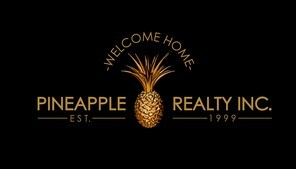 Below is a list of a few reports Pineapple Realty makes available to sellers. If you would like a copy of one, or all of the reports, please request by submitting the form below, and we will rush the report to you via mail. Please be sure to include your mailing address in the comment section and indicate which report you would like to receive. Thanks – we look forward to hearing from you!